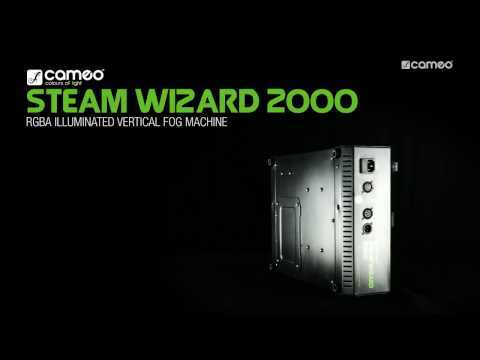 Creating spectacular moods and effects is a real blast with the Cameo Steam Wizard 2000. It produces dense, even bursts of water-based fog with lengths of 7 metres that are simultaneously illuminated by 12 high-power 10 watt 4-in-1 LEDs for dramatic scenes and rich RGBA colours. With top and bottom placement options for the fluid tank, this high-velocity vertical fog machine permits both ground operation and easy overhead installation. It can also be mounted horizontally. The Steam Wizard 2000 utilizes a powerful 1,200 watt heating element and high-performance pump to ensure consistent output with minimum warm-up time between jets. 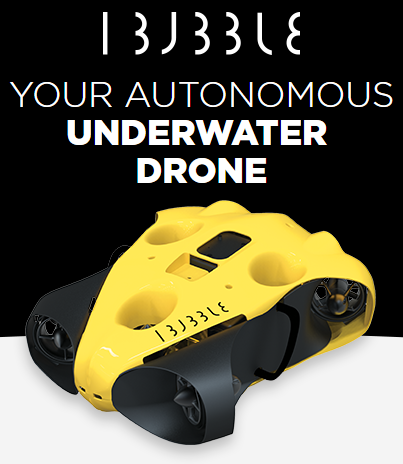 LEDs indicate the operating status and fluid level. The automatic shutdown feature prevents damage to the pump when the fluid tank runs empty. 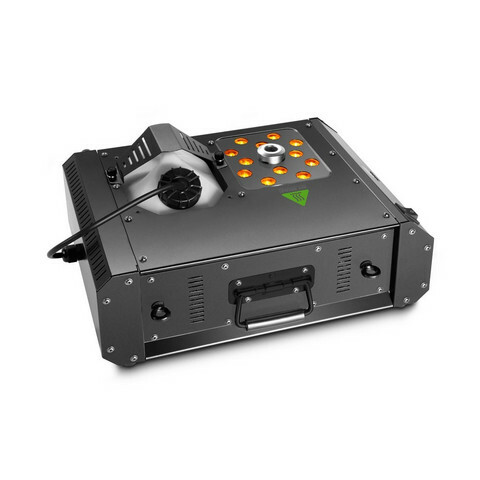 The Steam Wizard 2000 is operated via DMX in 4-channel mode or the included remote with illuminated buttons and rotary controls providing easy visibility in the dark. Fog duration approx. 10 sec. Reheating time approx. 8 sec.